CreativityWindow™ is a visual communication blog. It touches variety of topics about (but not limited to) graphic design, visual arts, photography, visual merchandising, social media and creativity—the bottom line, visual communication. Its mission is to inspire and help people deliver the right message through visuals. Our ultimate purpose is to help you deliver the right message that you wanted to convey and eliminate confusion, which often lead to misunderstanding and chaos. We have the special tool called VC-Compass™ to help beginners learn and become effective in visual communication. It is applicable to any field like teaching, business, fashion visual arts, and design. We are also concerned about frugality and friendliness to the environment when producing visual aids. Thus we often use papers and recycled materials. This blog was purely a visual merchandising blog when it was founded, but later on it also caters the needs of the beginners in photography, graphic design, arts and crafts, display, marketing and other creative fields. 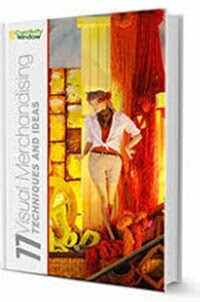 If you notice, all of those mentioned subjects are wandering around ‘visual communication’, a subject that is very useful for visual merchandisers. You could therefore expect that there are more posts related VM on this blog. 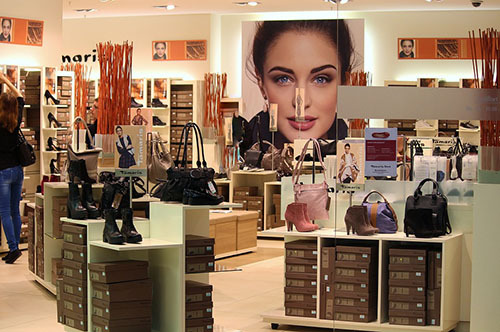 The visual merchandising category of this blog is dedicated to the tips and ideas on how to stimulate customers’ perceptual and emotional response through aesthetics and other elements of retailing and on the career advancement of visual merchandisers. One of the topics under the said category that we find to be more interesting is the window display, which consists of inspiring photos of store windows around the world and ideas how to create an effective one. Please like our page on Facebook for more online interactions, and subscribe our channel on YouTube to be notified with our latest arts and crafts video tutorials.